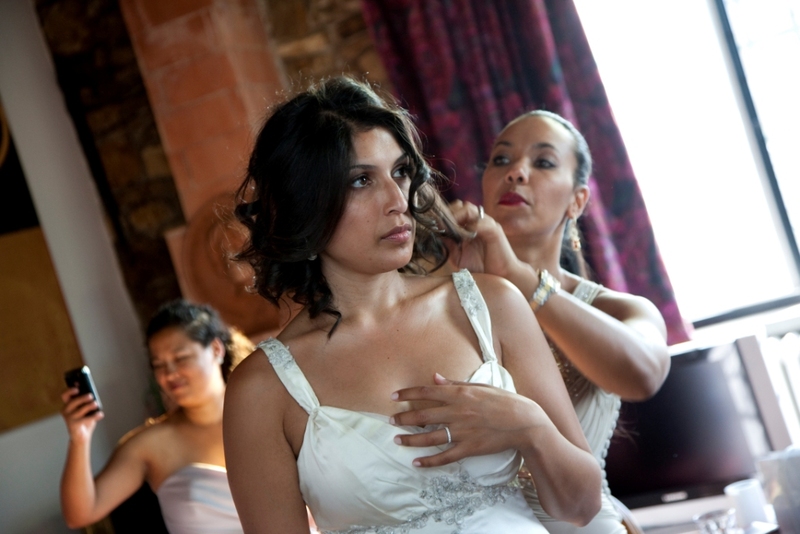 Your makeup and hair done professionally will ensure you a perfect look for your wedding that will last throughout the day. Hairdressers and makeup artists are available to come to your hotel in the morning of the ceremony. A “test drive” the day before can be arranged on request to make sure you get the look you prefer.